For Samoauatasi Tolu from the village of Toāmua, he believes in the importance of church youth gatherings and that the positive impacts are much needed in today’s world. He says that if a youth member works hard and learns correct morals from church programmes, then you are on the right path. “If the youth know their roles in the family, village and church then everything will be easy,” Samoauatasi told the Village Voice. 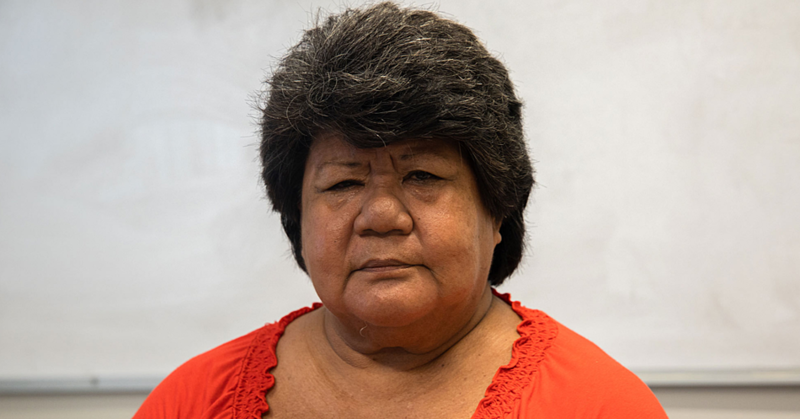 “Right now I have so much joy in my heart because the way I see life is that anything and everything is possible for us here in Samoa. When approached, Samoauatasi was part of a White Sunday sports day. “Today we from the E.F.K.S. Nofoali’i are having this sports day,” he said. “These activities are great because it helps us become better people in the Lord. The reason we should take part in church activities like these is because it’s way better than the alternative. 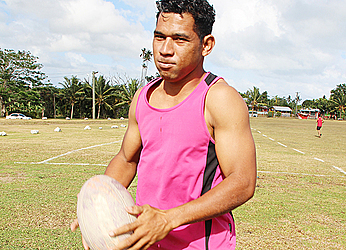 “I would rather join this sports day than go around wasting time like many others in Samoa. They go around and look for trouble. 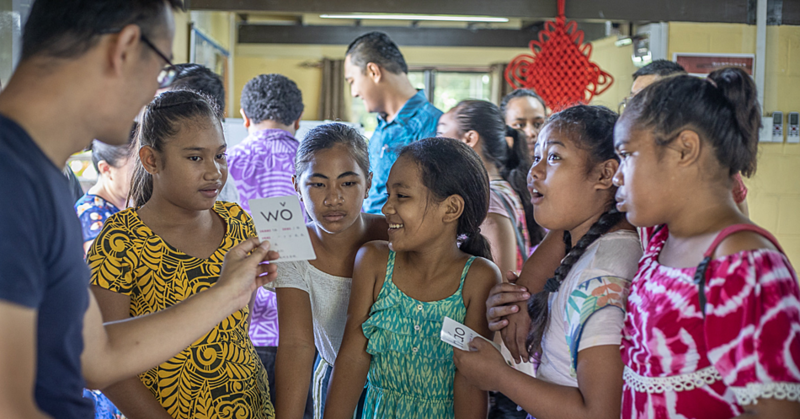 According to Samoauatasi, the role of a youth member is very important in any community. “We need to always try and become better people and practice good morals when we work,” he said. “We also need to know how to act in order to serve our country properly. The youth also need to make an effort towards the family, village and the church. Furthermore, having activities like sports days also have their positive impacts. “Another positive impact about this sports day is the fellowship between other youths that comes with it,” Samoauatasi said. “It allows our fellow youth members to chat with one another, have one on ones, and it will help us give positive impacts in each other’s lives. “Everyone goes through troubles and hardships, especially the youth. There is nothing a church youth group works harder towards than to help you through those hardships. But what sort of dream does Samoauatasi have for the future? “My one and only dream is to make it big with rugby,” he said.